There’s a lot happening in August. 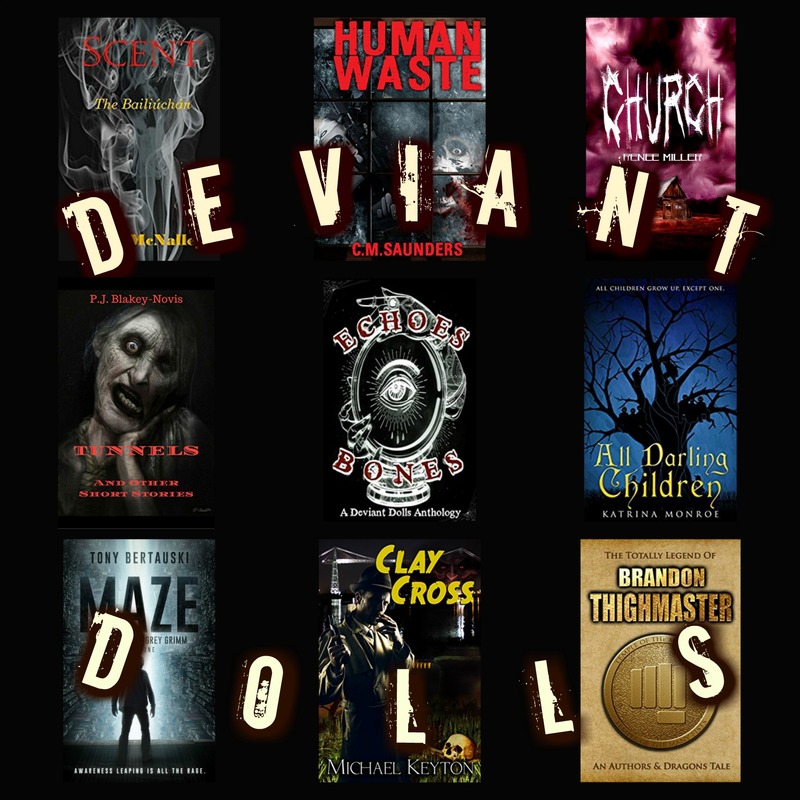 Check out what I’ve got coming up, as well as what my fellow Deviant Dolls have been up to. In July, we had all kinds of things happening, and it looks like the Dolls won’t be slowing down in August. First, C.M. 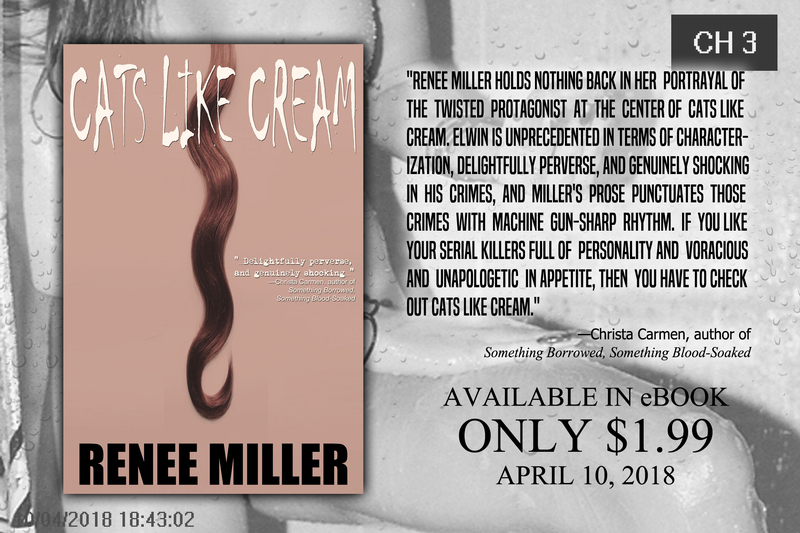 Saunders is having a sale! Out of Time, Apartment 14F, No Man’s Land: Horror in the Trenches, and Human Waste are all 0.99 for a very limited time. Grab ‘em quick. Saunders’s latest short story, Lakeside Park, is included in the anthology Terrors Unimagined out now on Left Hand Publishing. Lakeside Park is an old-fashioned creature tale about a down-on-his-luck, ex-alcoholic custodian who agrees to take a job looking after a remote caravan park deep in the Welsh valleys during the winter. Suffice to say he doesn’t get the anticipated peace and quiet. Also, check out the super snazzy trailer! Previous Eat the Rich is Almost Here!